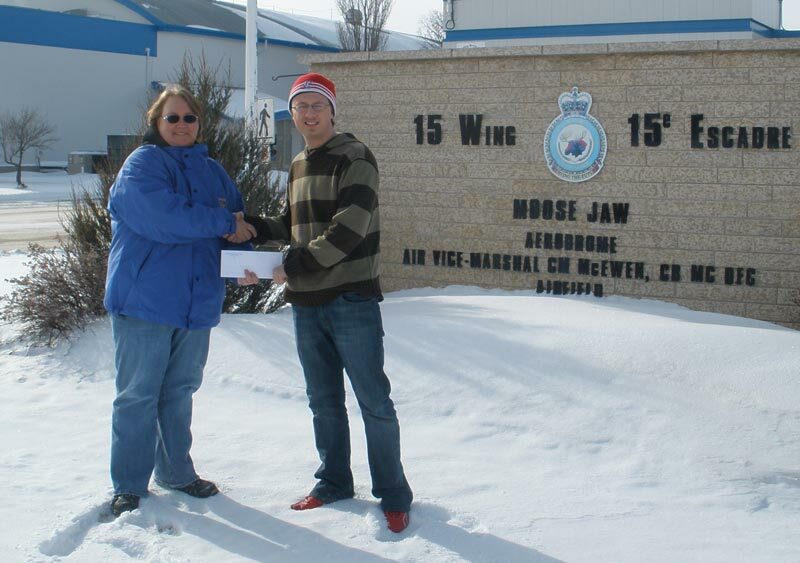 VP Winger presenting scholarship cheque to Isaac James. 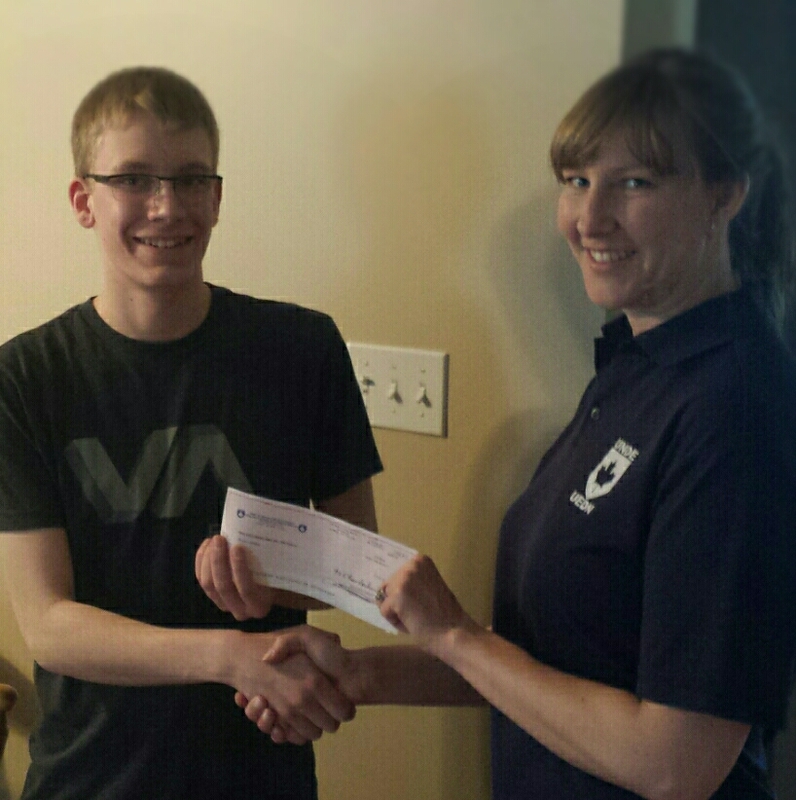 DVP from Local 40802 Della Bennett presenting scholarship cheque to recipient Charles MacDonald , son of member Sharleen MacDonald. 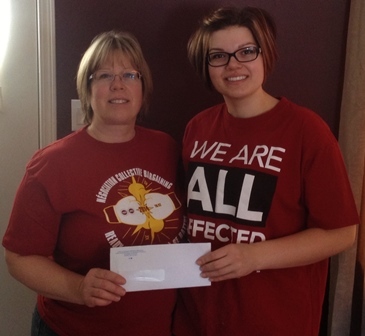 Charles is attending the University of Regina.